To re-inforce some of the things about preparation that we’ve raised recently it’s worth considering what Andy Murray said this week in an interview. 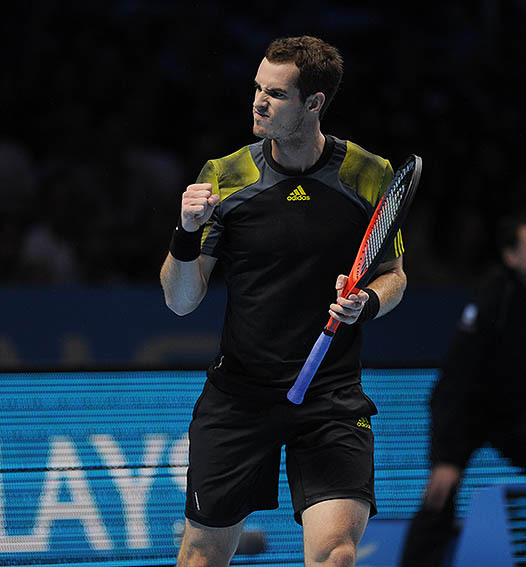 Murray has had his best year, winning his first Grand Slam and Olympic Gold, also reaching the final of Wimbledon and getting off to a good start in 2013 by reaching the final of the Australian Open, beating Federer for the first time in a slam on the way. He has stated that he is not going to play Davis Cup in the next round as this interferes with his preparation for the clay court season. His stated primary goals for this year are the slams, as you would expect for any top five player. he believes he has a chance of winning all of them. However, the next is the French, played on clay and Murray recognises that, despite having got as far as the semi finals before, clay is not his best surface. To give himself a chance he needs to get as much time on clay as possible and the next scheduled round of Davis cup will interfere with that. It illustrates the focused and long-term planning, as well as the attention to detail that elite performers have. In the interview (available on the BBC website) he also talks about how he has discussed this, not only with his coach, Ivan Lendl, but also with the other members of his team. Planning is a collaborative effort for the player, coach and rest of the support team. Working alone is far less productive than working as part of a cohesive team but also working collaboratively gets everyone involved aligned. Directive management is far less engaging.